You may not have wangled your way into getting a new car for Christmas, but that doesn’t mean your little one can’t have one. And let’s face it, if you’re big into cars then you’re likely to be a big kid yourself. 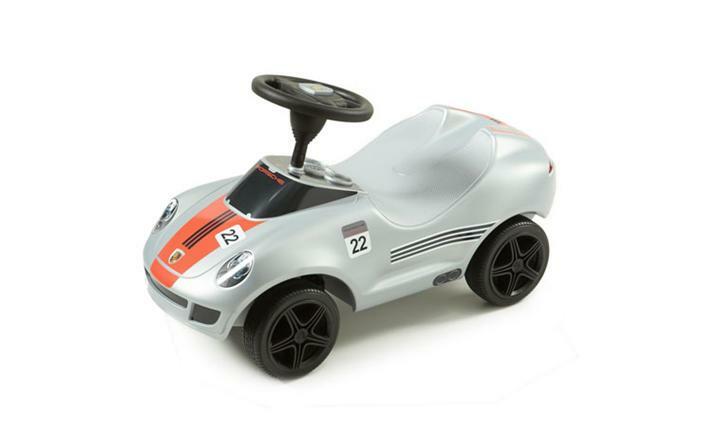 Take a look at our favourite models from Porsche and feel inspired to buy them for your children this Christmas. Whilst, unfortunately, you won’t be able to sit in them yourself, you can certainly watch and enjoy from afar. 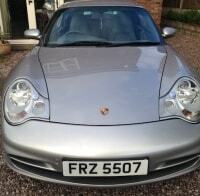 Does your son or daughter want a sports car of their own, perhaps one “like Mummy or Daddy”? Well, you’ve hit gold with this brilliant invention from the largest and most traditional sports car manufacturer. 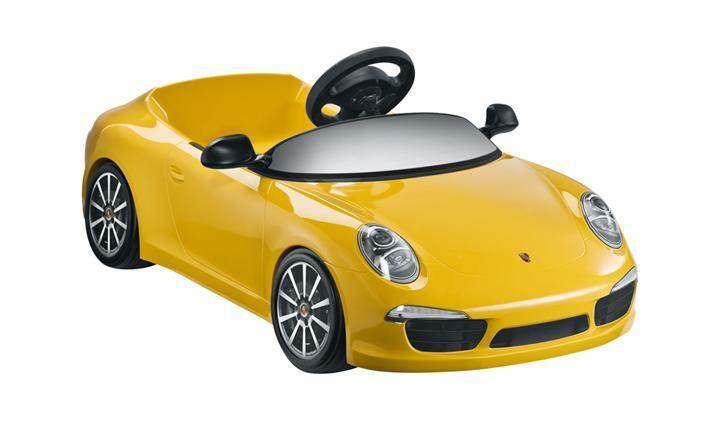 In bumblebee yellow, little ones will be drawn to this mini Porsche, designed to mimic the new 911 Carrera and suitable for ages 3 to 5. With a top speed of 2.5 mph and an operating time of up to 90 minutes, you can head to the park and watch your child have fun in this electric car, which has a digital gearshift with forward and reverse gears. So, how much will this set you back? A whopping £390. However, when you see the look on your child’s face when they open it on Christmas Day, you’ll know it was money well spent. If your child is a bit younger and yearns to drive (or at least pretends to) before he or she can walk, the Baby Porsche 918 RSR is ideal. Suitable for ages 1-3 years, this push-along car is the perfect starter car for your little boy or girl. 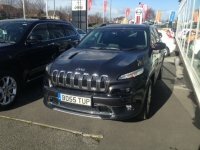 The best bit about this car? It has a horn, which will provide endless fun for the little driver. Who would have thought that a ‘beep-beep’ could be so entertaining, hey? Exclusively designed by the Porsche Design Studio, this small runner will be a present to treasure for many years to come. You can hand it down to grandchildren and great-grandchildren and great-great grandchildren…; you get the gist. In a liquid metal and a bold orange stripe, the Baby Porsche 918 RSR is attractive too, so it really does tick all the boxes: entertaining, aesthetically pleasing and a remarkable keepsake. And at £99, you can’t go wrong. Children’s dreams can come true with the range of kids’ cars that Porsche design. So, why not treat your son or daughter to a little designer run-around this Christmas? You’ll make it one to remember. 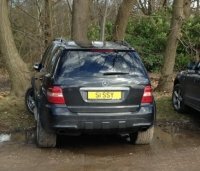 And whilst you’re unable to accessorise these kids’ cars with personalised plates, you can certainly add one to your own. 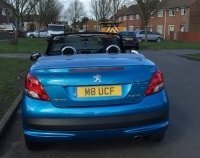 Browse our selection of car registrations today, add it to your wish list and hopefully, your child won’t be the only one beaming on Christmas Day!